We added "Anonymous" in "Record Role" option, it's used to record only anonymous users. 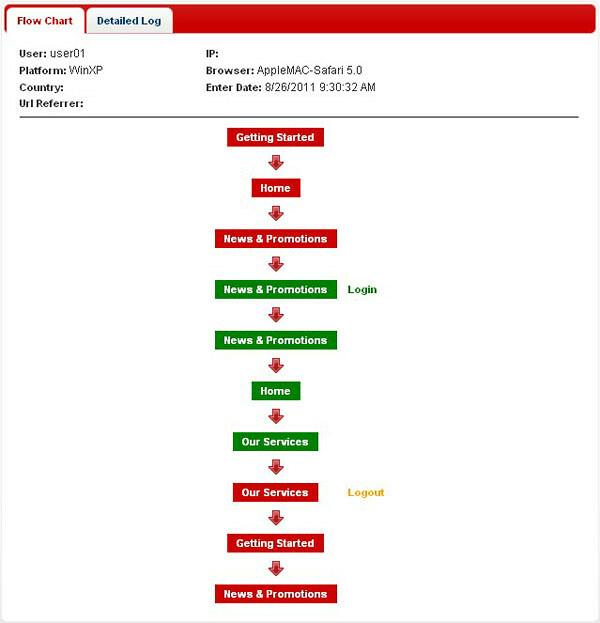 We added "UrlReferrer Chart". 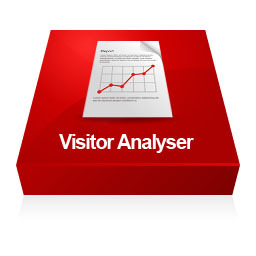 In this way, admin can clearly know visitors access your site from which address. We added email alert feature. 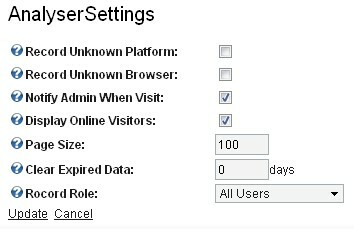 When users access your site, it will send one email to admin. 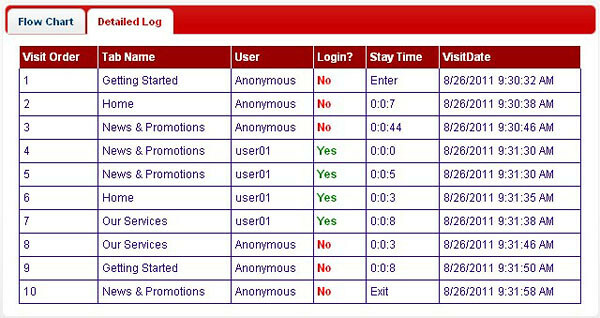 We added option "Display Online Visitors" which is used to control whether to enable the feature of displaying online visitors.